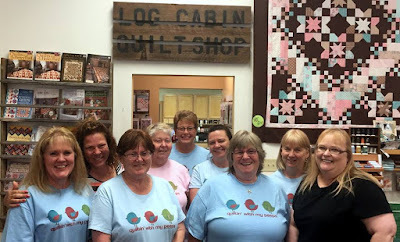 Jean's Quilting Page: More retreat pix! It snowed while we were on our retreat and they told us not to try to leave until the plows came by. 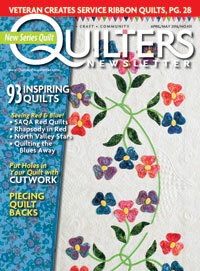 So we got an extra hour or 2 of quilting in! It wasn't that there was so much snow, but that it had drifted across the road. Harrisdale House is in the country, about a mile and a half off the main highway. Once we got to the highway, it was clear as the temps weren't that cold. 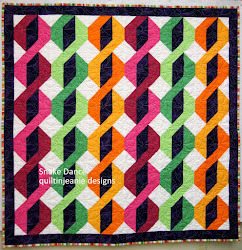 Another gorgeous quilt. She was feeling discouraged at this point because all of the pieces have little sashings between, and it seemed to be taking forever. It is about half finished. 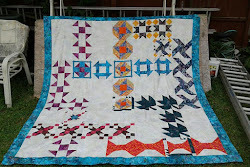 She got all the blocks sewn into rows. The large floral print is corduroy...so soft and pretty! I am teaching the Flop-easy Pillow class tonight....should be great fun!